Starting a new online storefront to represent your brand is easier than it ever was before, but Sewport CEO Boris Hodakel says that you’ll still be more successful if you approach this process from an informed perspective. From tips for a successful fashion photoshoot to a step-by-step tutorial to setting up an online storefront, here’s everything you need to know about how to start an online clothing store. A variety of different businesses have sprung up in the last decade or so that reduce the barrier to entry for small businesses who want to build websites with little to no coding experience. From Wix to Shopify to BigCommerce, you have plenty of options when it comes to easy-to-use e-commerce platforms, and each of these platforms takes the legwork out of building and maintaining an online clothing store. 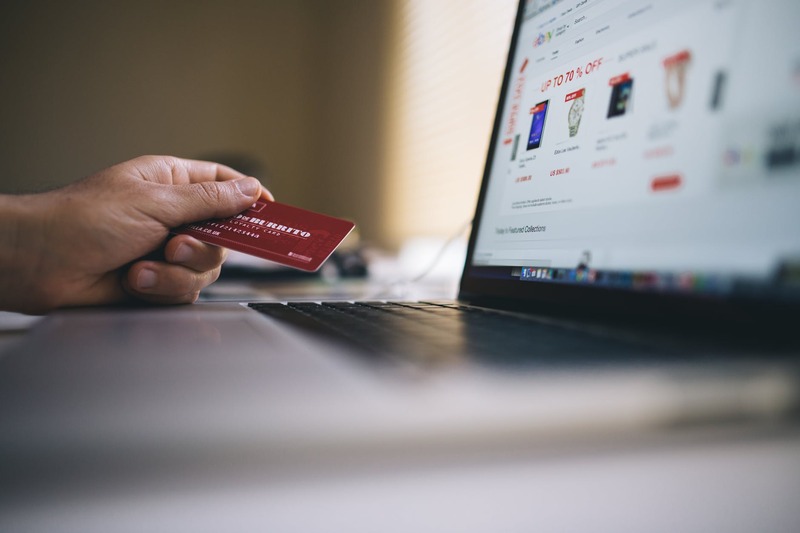 All of the major e-commerce platforms offer practically the same features and options, but some may be easier to use than others depending on your experience level and goals. Keep in mind that e-commerce platforms are stopgap measures at best; if your brand gets big enough, you’ll inevitably need to ditch the training wheels and hire somebody to design your website from the ground up. Working with an e-commerce platform comes with a price; most of these platforms charge more than $50 per month to host your website and give you access to robust features. For comparison, most bare-bones website hosting services charge around $10 per month. Having a custom-built website from the get-go might be the most prudent and forward-thinking option you can pursue. While this approach requires a significant amount of legwork and investment, a professional web designer can provide you with a website that’s much prettier and easy to use than anything you could get with an e-commerce platform. If you’re concerned that your brand might not make it big, then you may want to play it safe and avoid paying over $1,000 to have a web designer build you a custom site. However, if you’re confident that your brand will stand the test of time and experience rapid growth, it might make sense to shore up your infrastructure with a unique website that your customers will love. 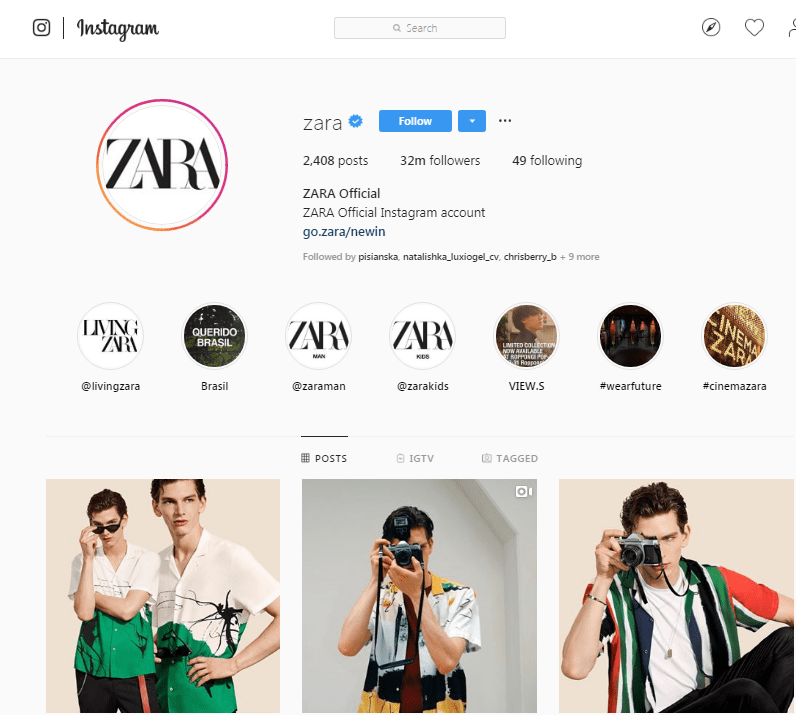 Many brands that are just starting out choose to use Instagram’s built-in storefront to sell their fashions. 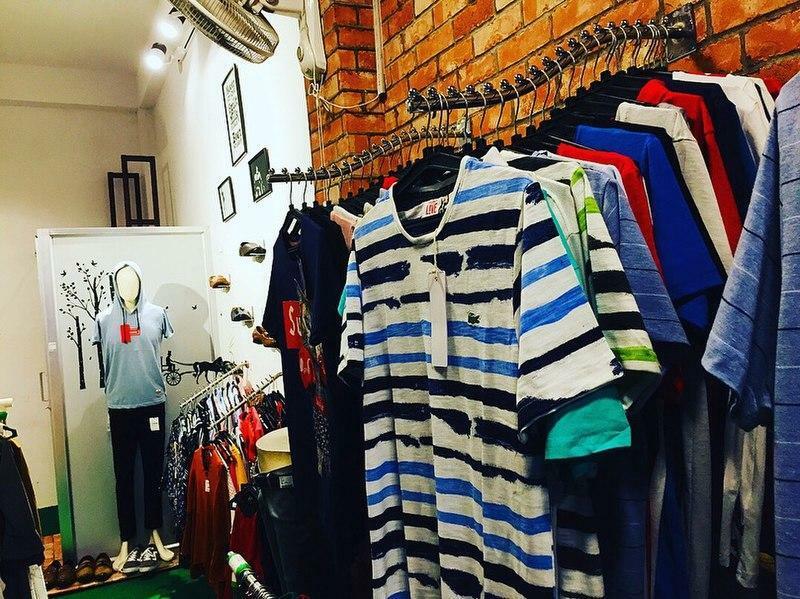 After all, having a store on Instagram is free, and you’ll want to be active on this social media platform anyway if you aim to run a successful fashion business. Build some followers, work up some hype, and launch your store. You can even advertise directly through Instagram to nab the attention of potential shoppers. Just remember that consumers are leery of paid ads on social media; they’d prefer to engage with organic posts that have gone viral on their merits alone. 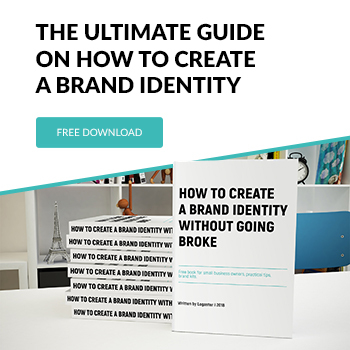 Once you’ve decided on your preferred platform for hocking your wares, there are a few universal steps that you’ll need to take to make sure that your brand is a success no matter which hosting service you call home. Make it easy for your customers to do business with you. In the social media age, consumers associate luxury with actions that are valuable and simple; if you make things too complicated, consumers will lose interest in your brand even if you’re selling the best thing since sliced bread. Provide lots of information on each of your fashions, but don’t cause information overload. If you’re using a custom website or an e-commerce platform, make sure to enable payments through PayPal (Instagram has PayPal payments built into its interface). Make sure that all of your menus work, that your site loads quickly, and that every other aspect of your store operates without a hitch. Put yourself in the shoes of one of your customers and build the store that you’d like to buy from. Your product descriptions will make or break your brand. Keep things simple and to-the-point, but ensure that each description expresses why your product is better than a competitor’s as succinctly and compellingly as possible. It’s also important to make sure that all of your product descriptions are consistent. There’s nothing worse than going from page to page on an e-commerce website and seeing contrasting prose styles; while you’re at it, check your grammar, and then check it again. Any spelling or grammatical errors in your product descriptions will make you look unprofessional. Instead of using product descriptions to pressure consumers to buy your fashions for your sake, present your products in terms of their value to the customer. Take your time as you craft each product description; the end results shouldn’t be overly salesy, but they also shouldn’t be dry and boring. We’ve saved the most important factor for last: product photos. When you’re selling printer parts or used stereos, product pictures aren’t all that important. When you’re selling clothes, however, consumers want to be able to imagine how they’d feel and look while wearing your fashions, so your product pictures will need to tell a story. First, strongly consider investing in a nice camera. While it’s technically possible to take nice fashion pictures with a smartphone, there’s truly no substitute for the results produced by a high-quality DSLR. Next, consider setting up a bonafide fashion photoshoot. Pick up a few fashion magazines, and examine the contents to derive inspiration. Stairs, outdoor statues, bridges, and natural scenery are all popular spots to show off unique fashions in their best light.